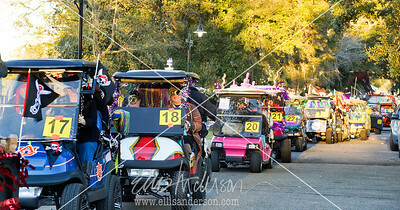 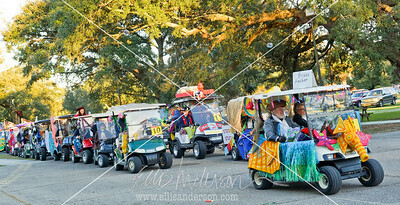 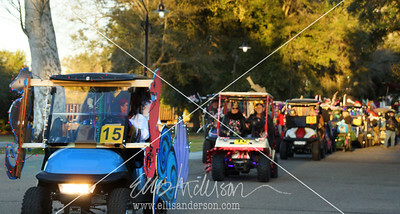 This unique golf cart parade included 72 "floats" this year, with the theme "Bars of the Past." 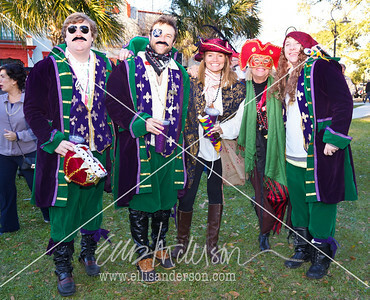 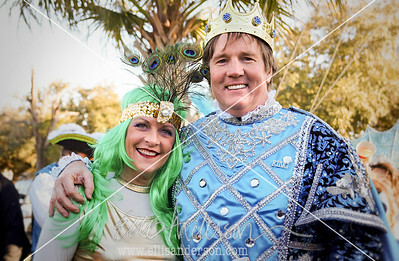 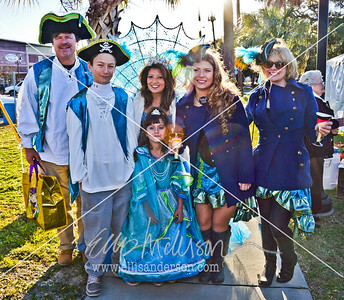 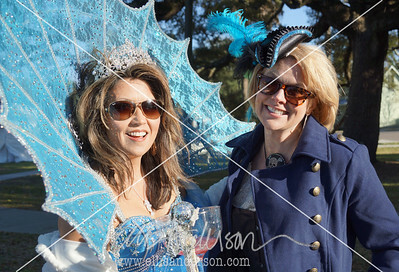 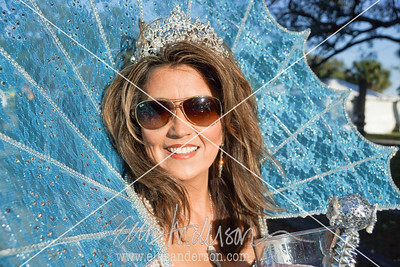 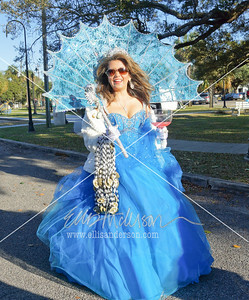 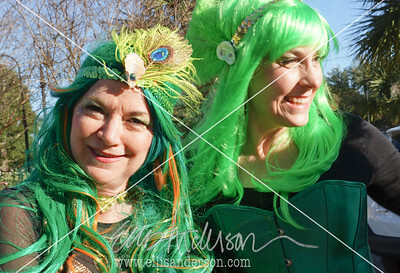 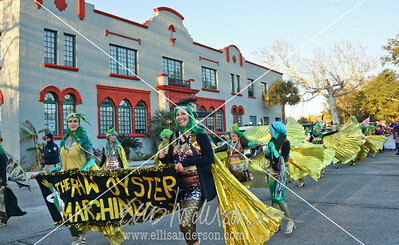 It’s the only Lundi Gras parade on the Coast! 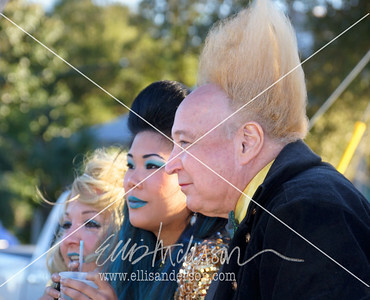 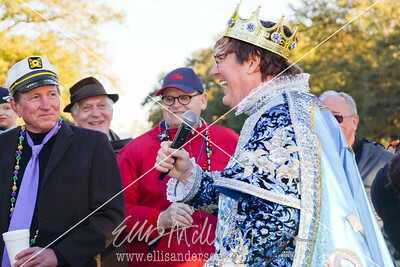 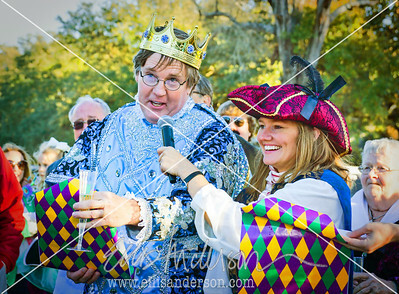 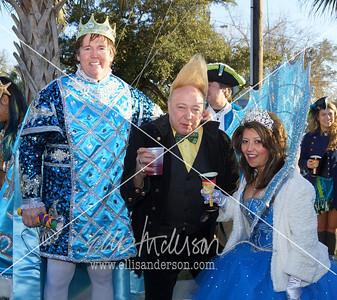 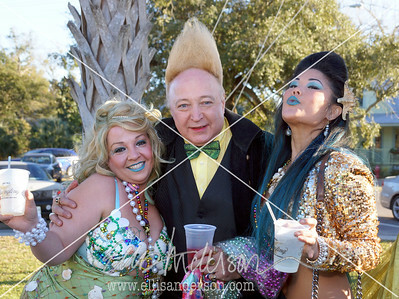 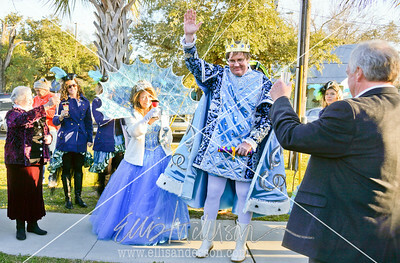 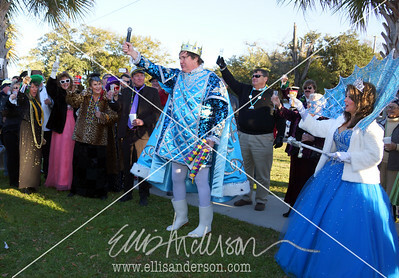 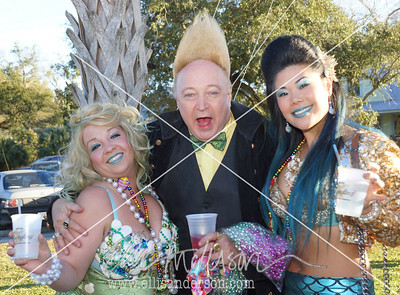 Reigning monarchs are King "Bubba" Wyly and Queen Yuki Northington, the Grand Marshall was Vince Vance. 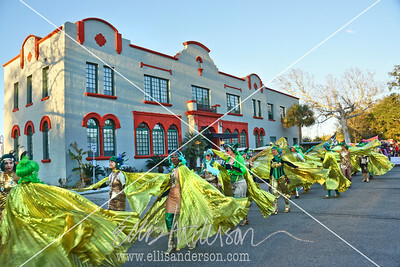 Photos by Ellis Anderson. 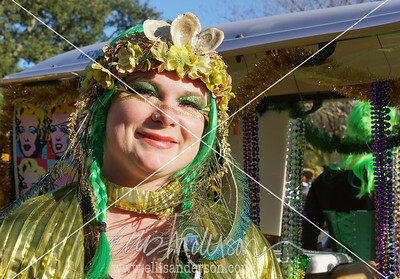 Commercial use license available on some photographs, personal use license only on social shots.